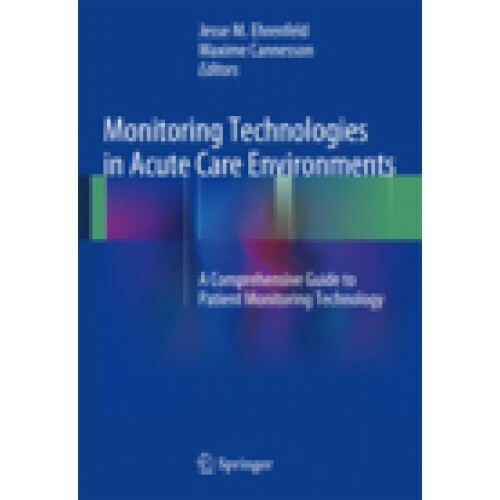 ​ This is an introduction to the patient monitoring technologies that are used in today’s acute care environments, including the operating room, recovery room, emergency department, intensive care unit, and telemetry floor. To a significant extent, day-to-day medical decision-making relies on the information provided by these technologies, yet how they actually work is not always addressed during education and training. 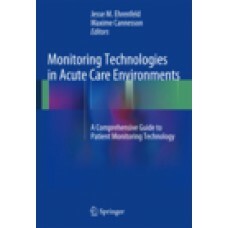 The editors and contributors are world-renowned experts who specialize in developing, refining, and testing the technology that makes modern-day clinical monitoring possible. Their aim in creating the book is to bridge the gap between clinical training and clinical practice with an easy to use and up-to-date guide.